Pick all your finishes and complete this remodel in Bridger Canyon! This home is stripped to the studs and ready for you to put your finishing touches on a gem of a property. Located just 5.5 miles to Bridger Bowl Ski Area and 8.5 miles to Bozeman City limits, this is a rare opportunity to affordably own almost two acres of beautiful Bridger Canyon real estate. The Bridger Mountain views from this home inside and out are stunning, and outdoor recreational opportunities abound with Stone Creek RD conveniently located less than a mile away. A two car attached garage plus a detached two car garage/shop provides ample opportunity for vehicle parking, projects, toy storage and more. The yard is fenced and ready for pets with opportunities for horses on the flat usable ground on the front portion of the property. 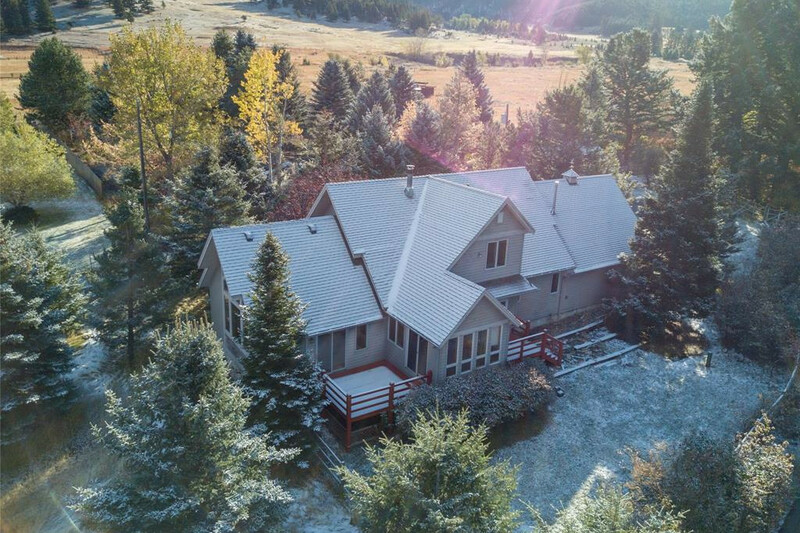 Nestled among mature trees and landscaping this property is the perfect blend of paved access with a private Montana setting. Call your Realtor to set up a showing.